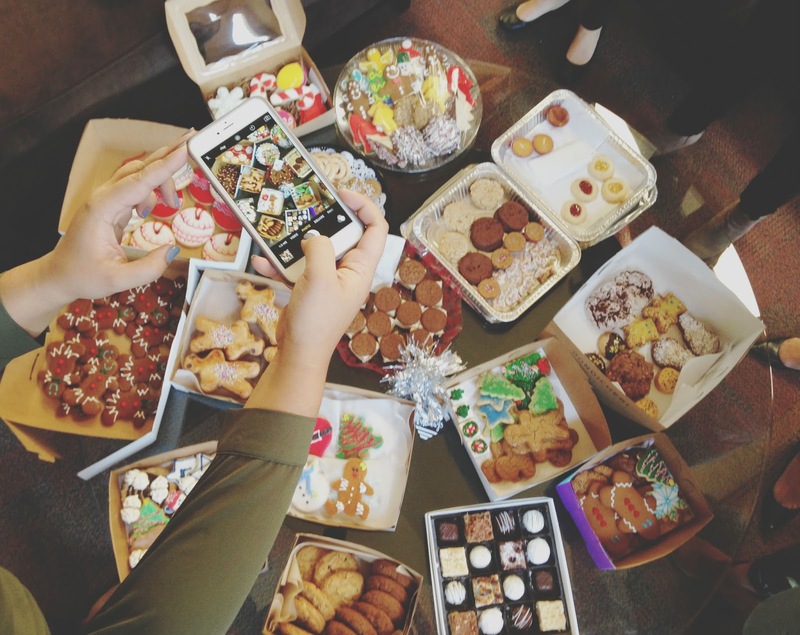 Christmas is just around the corner, which probably means you haven't had any cookies recently. jk lol, if I were a betting man (which I'm not since I'm a woman), I'd be willing to wager all the money in my wallet (about 23 cents to be exact, which really grinds my gears since I hate pennies with a fiery passion, but that's another story for another day) that you're in a drunken, dazed, constant loop of a holiday cookie coma. So let's just keep on ridin' that train! 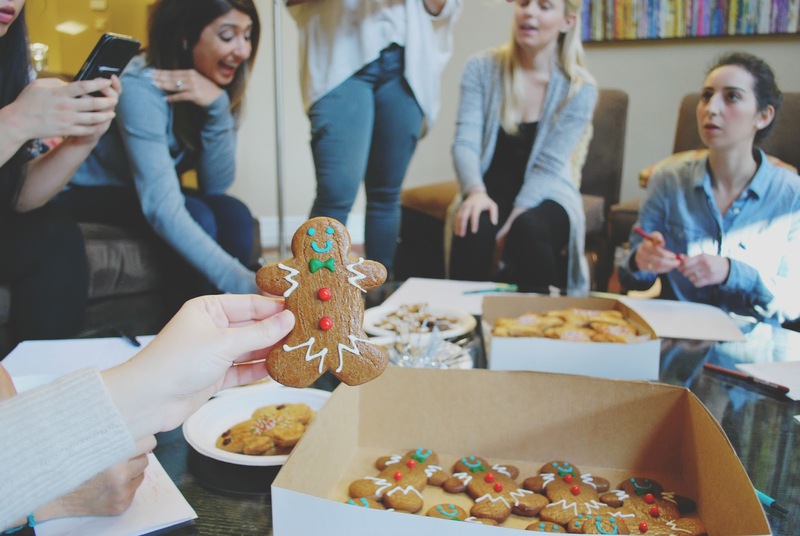 Last weekend, my friend Erika organized a Holiday Cookie (C)Rumble, in which Houston food bloggers got together to sample and rate holiday cookies made by awesome local bakers and bakeries. 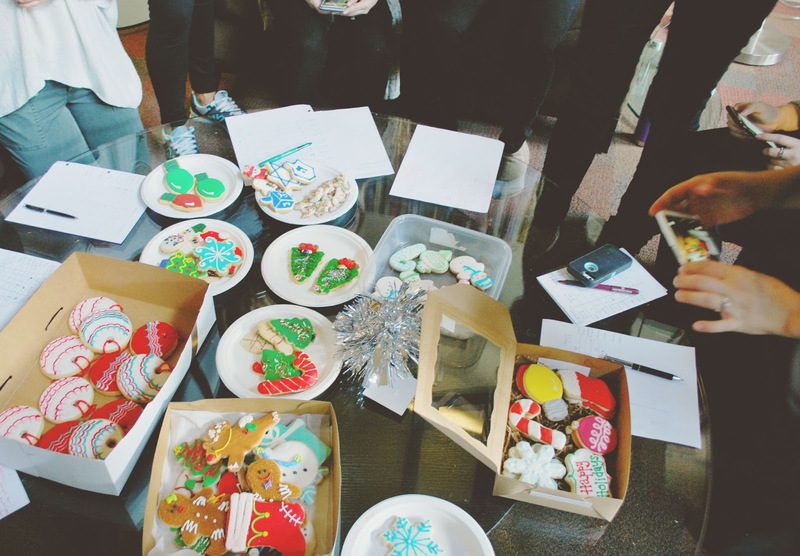 We had such a blast during our Houston Chocolate Chip Cookie (C)Rumble back in August, that we were super excited for this festive Round 2! 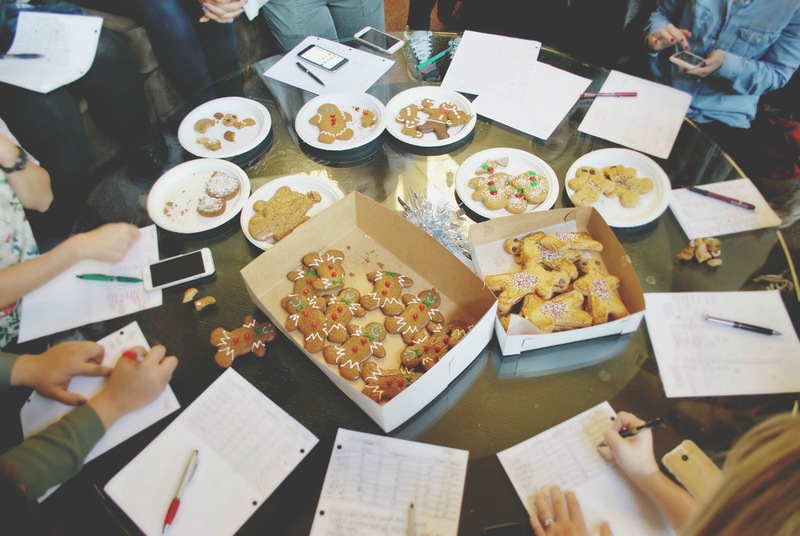 As "Holiday Cookie" is an incredibly broad description, we had to break up the contest into six categories: Gingerbread, Sugar, Sandwich Cookies, Petite Fours, Regular/"Grandma's Holiday" Cookies, and Miscellaneous. The panel of bubbly, smart, friendly, food-lovin' Houstonian judges included Erika, Isabel, Claire, Julie, Sarah, Judy, Kylie, Jenna W., Abby, Megha, Morgan, Erin, Jenna Y, and yours truly. Score cards were drawn up, plates were set out, milk was poured, Jenna Y. pumped out the Elvis holiday album (followed by 'NSYNC Christmas, requested by me of course), and we got to work! My favorites came out as a tie between Last Course Gourmet (Crisp, sweet, and topped with sea salt for a perfect contrast) and Crave (popping with bright gingery flavor)! Why yes, that's a discard bucket in the top left corner you see there. I may or may not have pelted Claire in the leg from across the table with one of my cookie discards at some point. Sorrrrry Claire. I did not try Last Course Gourmet's since it was not vegetarian (due to the marshmallow), but Kelly was so sweet that she made me a separate gingerbread cookie, which um see above?, I LOVED. 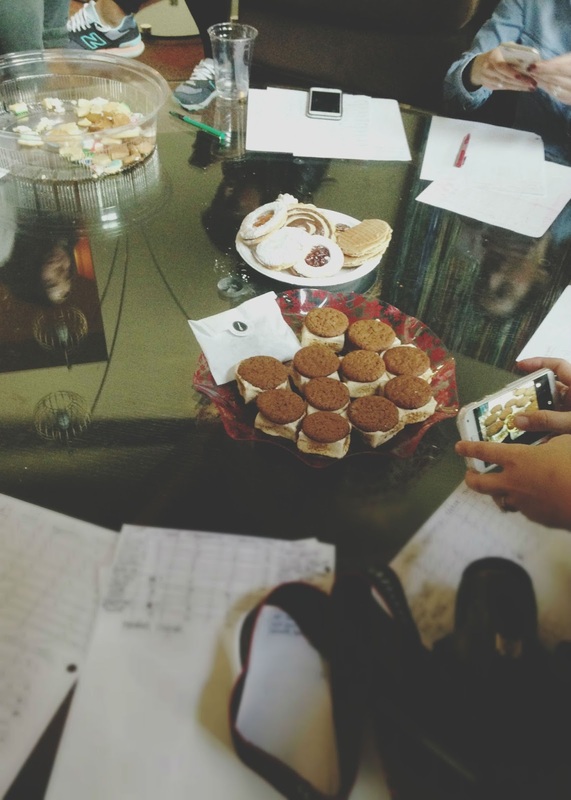 My top ranking sandwich cookie was a tie between Rustika's nutella cookie and their jam cookie. Yum! Let's take a break and have some wine, shall we? 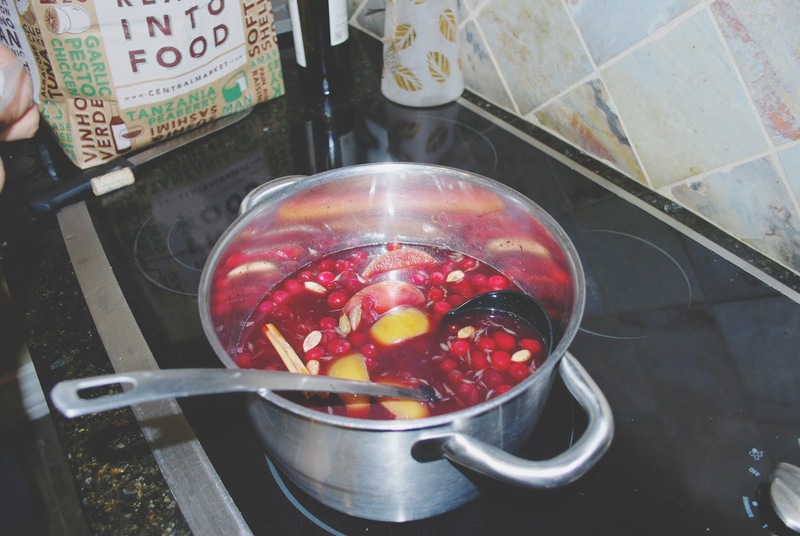 Isabel, aka my spirit animal, made mulled wine for the event. She and I peeled our lifeless cookie bodies off the floor for a brief moment to indulge in this wonderful concoction that tasted like Christmas. 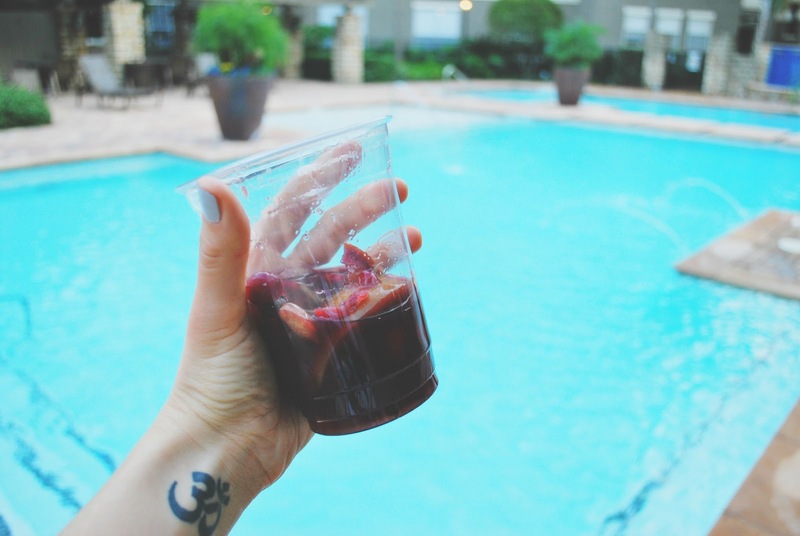 Let's have a photo shoot by the pool, shall we? Seriously, can we just carry her around in our pockets at all times so she can crack us up with her hilarious wit and create delicious things for us always? 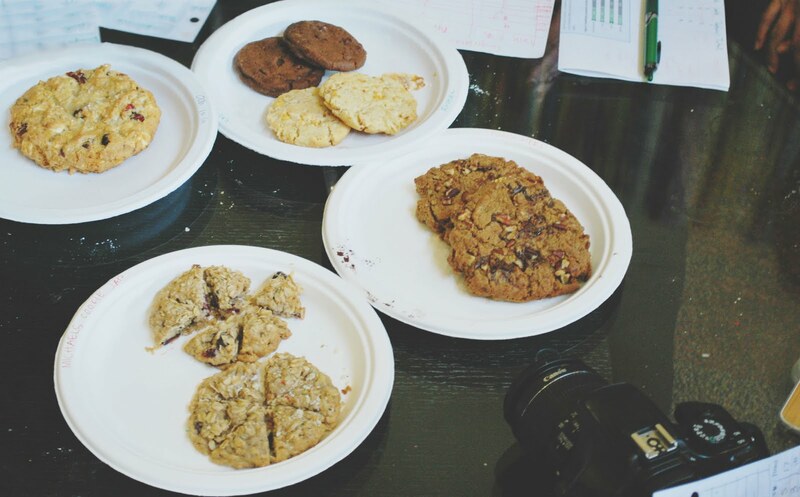 Okay, love sesh over, back to cookies. This was an exceptionally sweet round, and lord knows I'm more of a savory person in general. However, my top pick for this round ended up being Dessert Gallery. Add in a little pb to cut through some of the sweetness, and I'm a happy camper! What round are we on? I went with the crowd on this one and picked Ooh La La as my favorite - The orange, cranberry, white chocolate cookie was wonderfully textured and flavored, and downright PHENOMENAL. 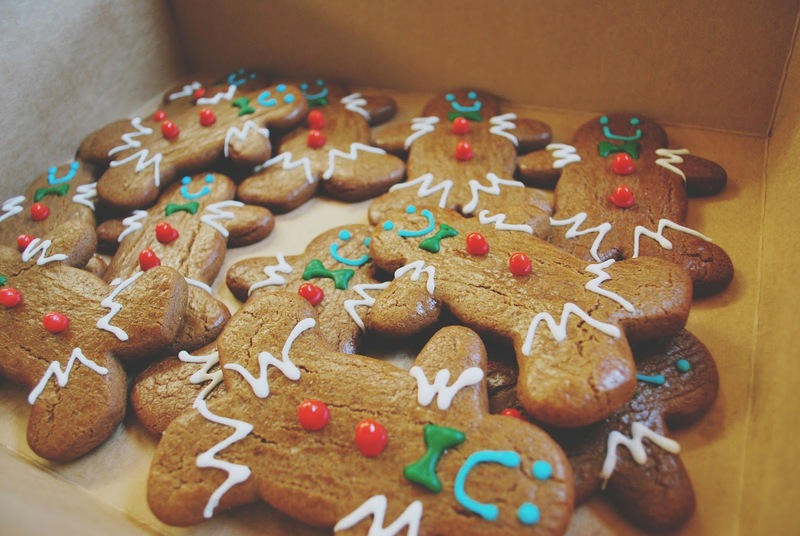 This was actually tied with Last Course Gourmet's gingerbread cookie as my overall favorite cookie of the day! I agreed with the masses here as well and gave top ratings to Pondicheri. Dacapo's light, nutty tea cookie also received high marks from me! Whew! We did it! This was such a great event with a fantastic group of gals. 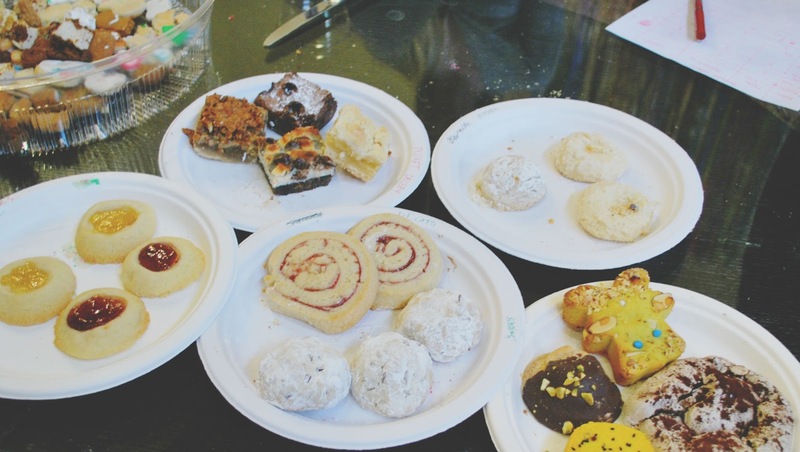 It was wonderful to see the outstanding variety of awesome holiday cookies being offered at local Houston bakeries. You really have your pick of the litter here, depending on what you like. And EVERY bakery involved had something unique and special to offer. 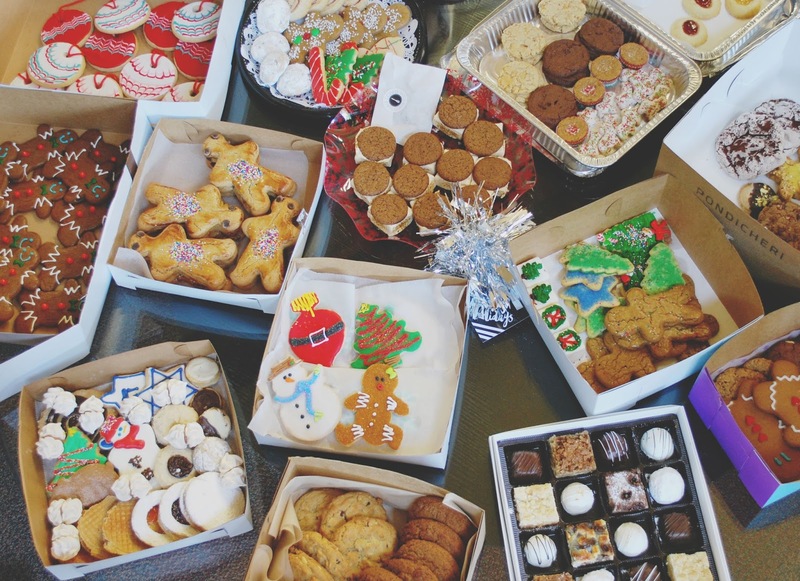 So save yourself the headache of baking yet ANOTHER batch of cookies for a ANOTHER holiday party, and support one of these fantastic, local Houston spots. You really cannot go wrong!